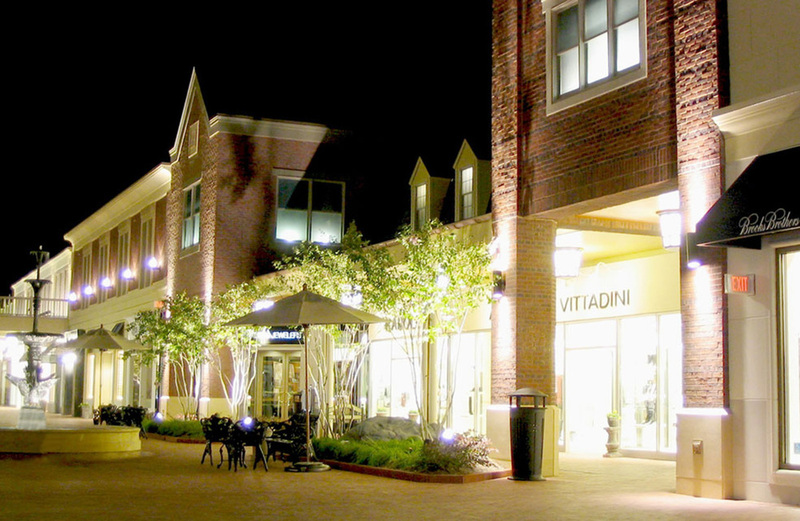 This single story, open-air lifestyle center has a diversified mix of tenant spaces opening into a park-like setting between buildings. 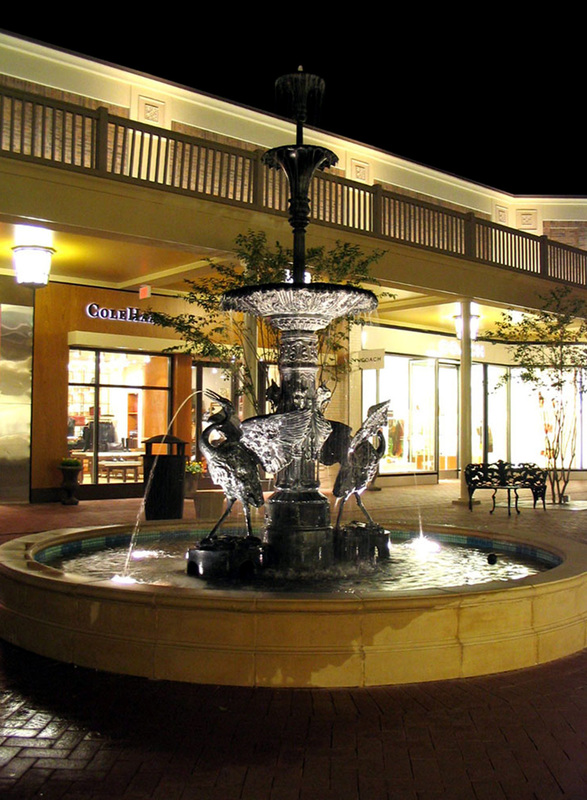 The mall features an interactive fountain for children surrounded by shaded seating areas for adults. 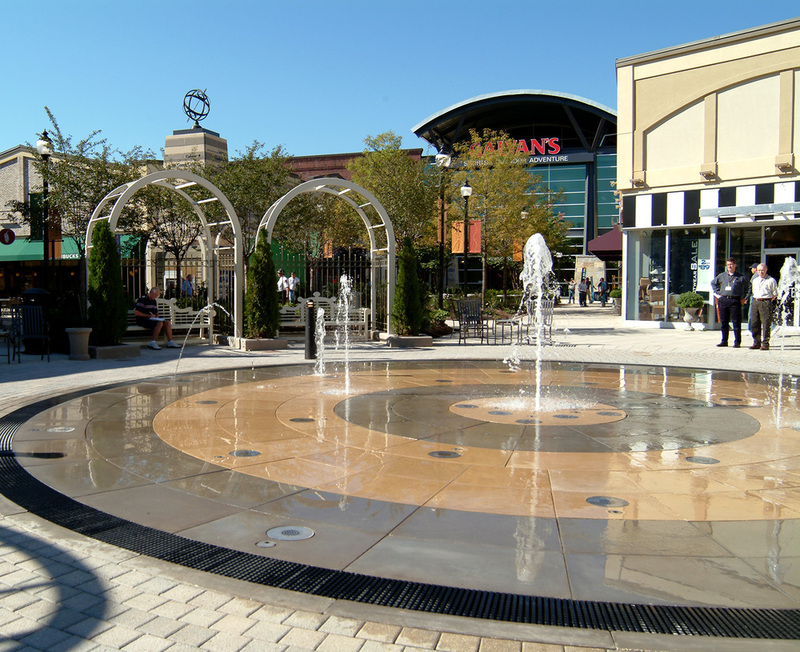 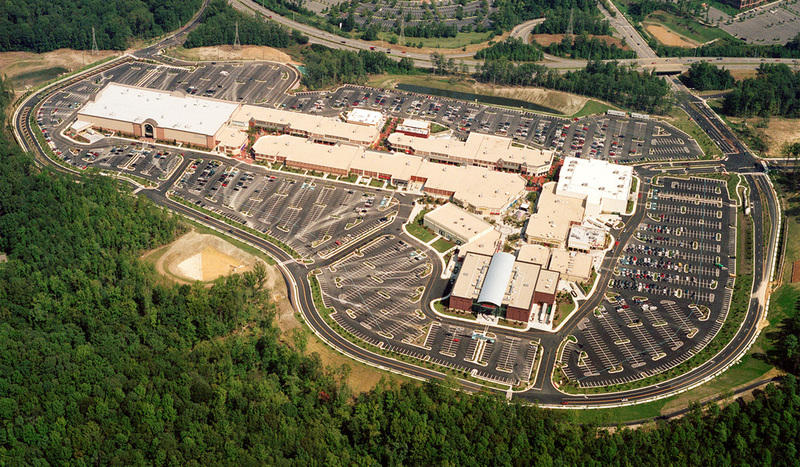 The exterior concourse is divided into two areas, the Park District and Promenade with seating, fountains, and sculptures throughout both areas.